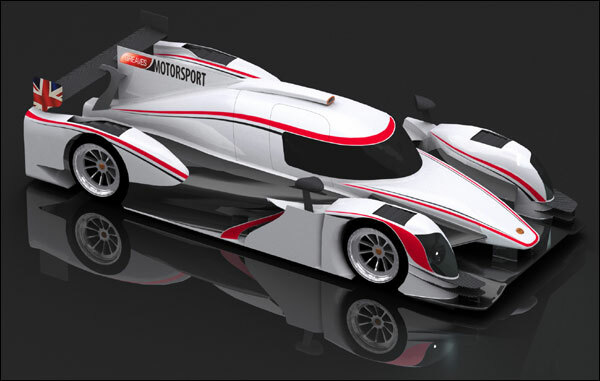 Back in July 2014 the ACO revealed outline regulations for the proposed introduction of a new prototype category to be designated LMP3. Envisioned as a starter or entry-level gateway into sportscar racing (viewed by some as an evolution of LMPC, or Formula Le Mans as it was known in Europe), essentially for young or gentlemen drivers, LMP3 would be based around regulations that demanded a cost-capped carbon-fibre shark-finned coupé that resembled LMP2, but snuck in just a few centimetres shorter. 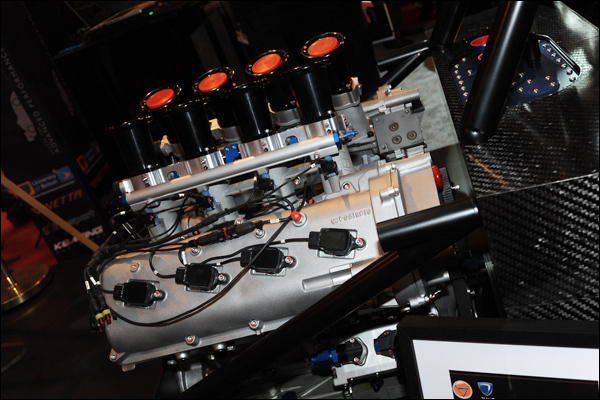 At the heart would be a stock Nissan V8 engine, producing around 400 bhp, to be supplied via Oreca. 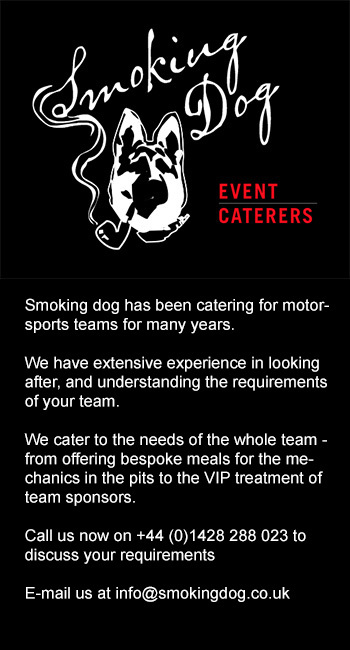 Additional rules and regulations, such as refuelling strategies and the number of personnel allowed to work on the car during race weekends, would ensure that expenses would be kept under control, and teams and drivers could arrive at accurate budget assessments for running costs. 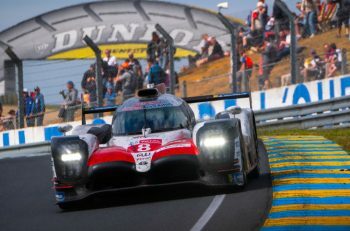 The cars would be eligible to compete in the 2015 European Le Mans Series and, at a later stage, the Asian Le Mans Series. 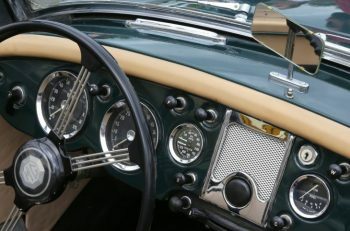 The initial reaction from within the industry was largely positive, and a surprising number of potential manufacturers put their hands in the air to express interest in supplying eligible chassis. At one stage that list included the likes of Onroak Automotive (Ligier), Tatuus, Juno, Norma LAS Motorsport (ADESS AG/ Sébastien Loeb Racing/SORA) and Riley Technologies, but as the months passed that number dwindled somewhat. The first to break cover, however, came from a largely unexpected quarter, with Ginetta’s Lawrence Tomlinson revealing his intention in August to acquire Juno and become the first to commit to an LMP3 chassis (above). Then, in the weeks before Christmas, LAS Motorsport revealed design sketches (below) not only for an LMP3 candidate, but also a “Challenge” variant aimed at track-day enthusiasts. 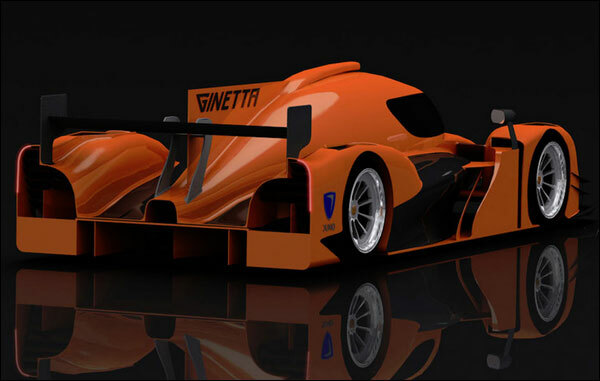 The first Ginetta Juno is expected to roll out of the workshops in the coming weeks, with the first tub being unveiled last Thursday on the University of Bolton stand at the NEC. LAS meanwhile are currently courting potential customers, Sebastien Loeb racing does not plan to run a ‘factory’ car at present, giving the British-built car a big lead in the marketplace (below). 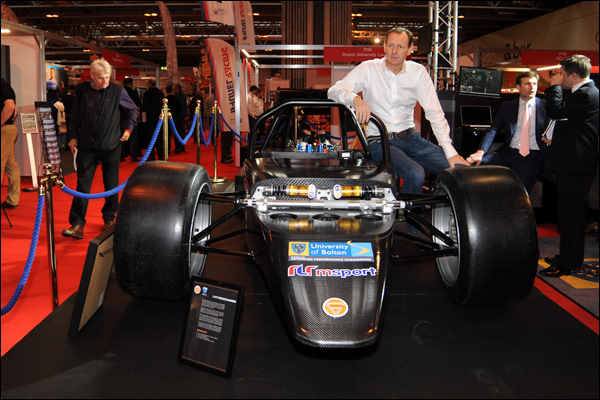 At least six customers for the Juno are already confirmed, including the Centre for Advanced Performance Engineering (CAPE, with RLR Msport), SVK by Speed Factory Racing (2 cars), Lanan Racing, Greaves Motorsport (below), Rollcentre Racing and, of course, Team LNT with drivers Sir Chris Hoy and Charlie Robertson alongside a ‘factory’ car for Lawrence Tomlinson and Mike Simpson. Arriving slightly later to the party, and only announced a week ago, is the contribution from Riley Technologies in the States. In collaboration with Ave Motorsports, Riley confirmed on January 6th the intention to build an LMP3 contender to be designated the AR-2 (Ave Riley-2). Both companies are based in the Charlotte area of North Carolina, and both have a long history of joint association and shared reputations for creating reliable, well constructed racecars. We caught up with Mike Croake, Director of Product Support for Riley Technologies, on the Aurora Bearings stand at the NEC. 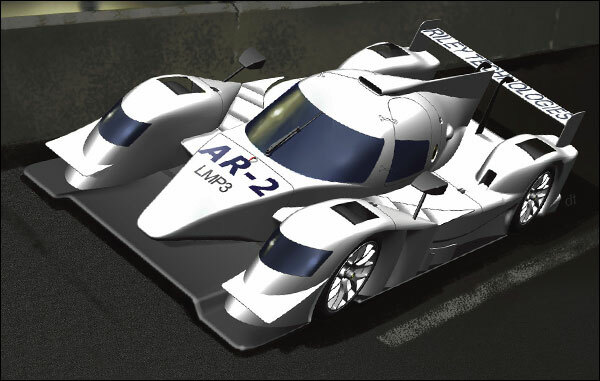 The AR-2 is in the early stages of development at the moment, and is probably several months behind rival projects from Ginetta-Juno and LAS. However, Croake is confident that Riley and Ave can catch up, thanks to their background and experience. “Some companies might put a project like this into the hands of a junior level design team, but not here at Riley. 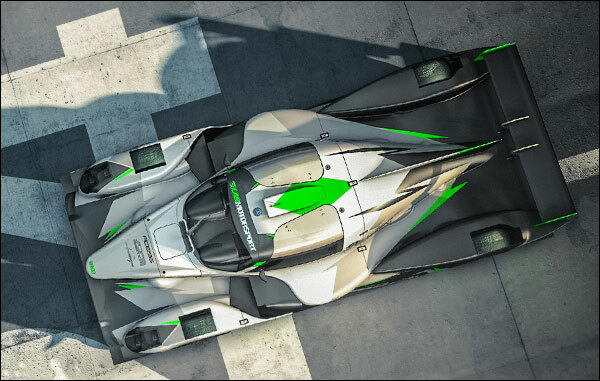 We’ve set this challenge to our A-Team and we’re treating the LMP3 program very seriously indeed.” Bob Riley himself is heading up the design alongside Garrett Brady, who will be masterminding the mechanical design and bodyshell. Construction will be undertaken at Ave Motorsports’ workshops. At the moment LMP3 will be focused on the European Le Mans Series (and subsequently the Asian Le Mans Series), but the eurocentric aspect of the class doesn’t faze Croake. He insists that a company with the resources and experience of Riley Technologies can service customers on both sides of the Atlantic. “Of course, we hope there will be a professional series in the States, but we also believe there will still be a demand for the AR-2 in the US regardless of this, from gentleman drivers wanting to use the cars for track days.” It seems all three manufacturers see private sales of their respective LMP3 contenders as being an important aspect of justifying the cost of design and development.